Out of the 1,826 billionaires that Forbes has recorded, 11 percent of them are women. And while that number is quite low, it’s been growing over the years to hold some of the wealthiest women out there. For this list, we’re focusing on women who have ranked in the top 100 of Forbes list of billionaires. With these women’s wealth combined, they are worth $251.9 billion US dollars. 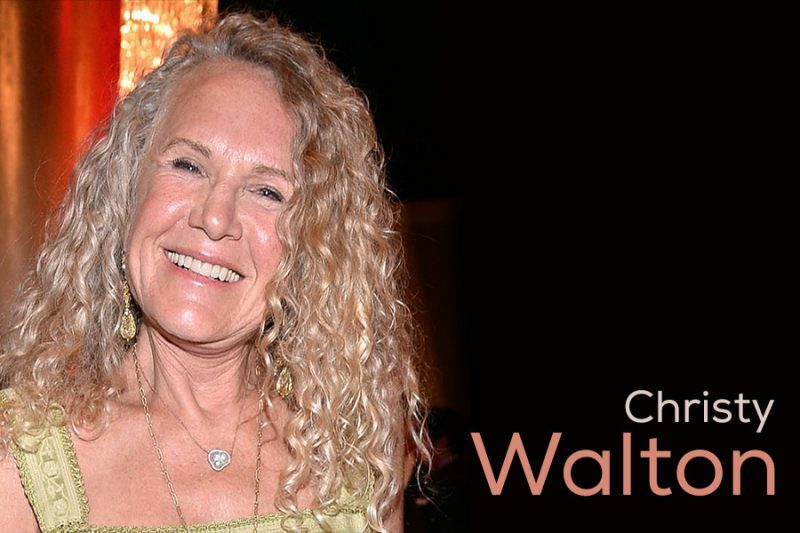 Worth $41.7 billion, we have the richest woman in the world in Christy Walton. A good portion of her wealth stems from her inheriting it from her husband, John Walton. John Walton accumulated his wealth by co-founding Wal-Mart. When he passed away in a plane crash in June 2005, Christy was in line of inheriting $18.2 billion US. When she gained that inheritance, she took to growing that money to where it’s at today. 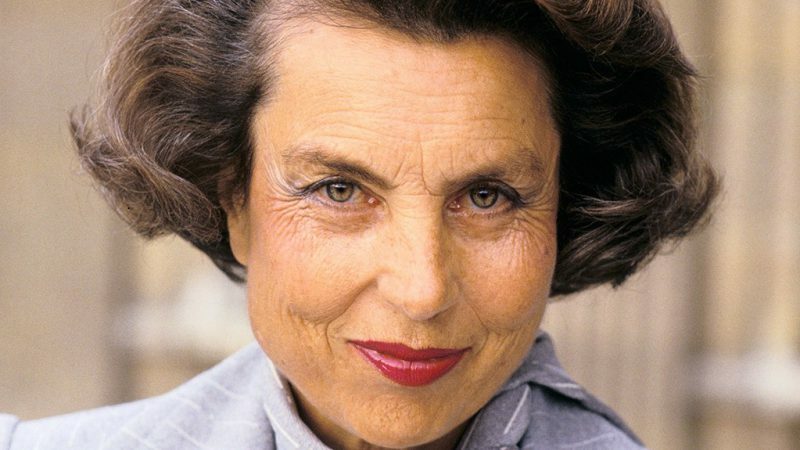 A close second to Christy Walton is Liliane Bettencourt, the heiress to the cosmetic company French L’Oreal’s fortune. 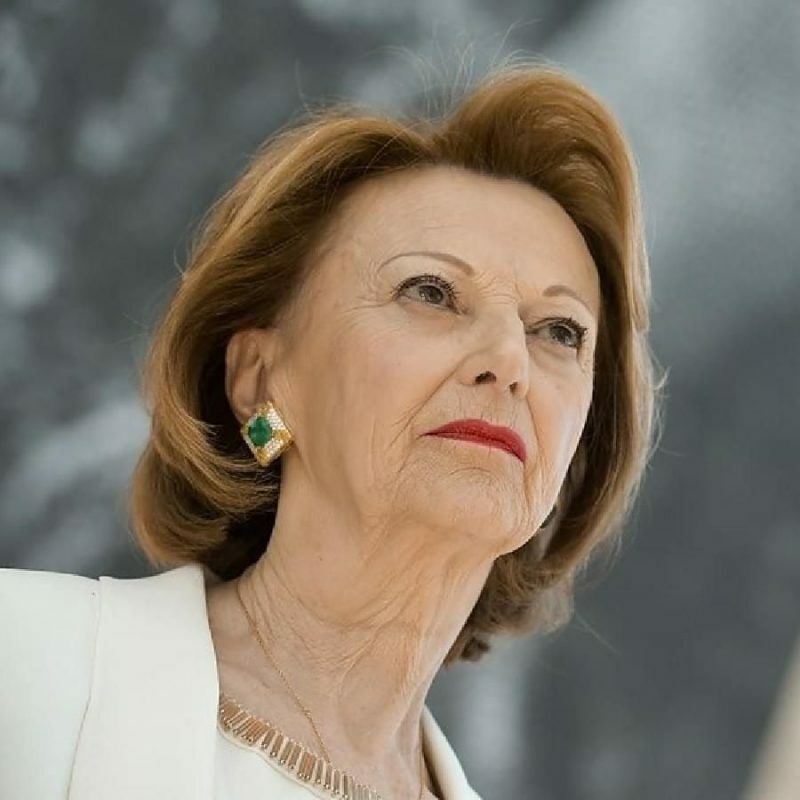 On a global scale she’s second, but in Europe, she’s the richest woman in Europe with her wealth estimated to be at $40.1 billion US. For a long time, Liliane has been assisting the company to some degree. When L’Oreal was founded in 1907, she helped with running the company. That all changed in 2011 when her daughter forced her out of the company due to Liliane suffering from dementia and being unfit to manage. Due to the massive success that Wal-Mart has provided, it’s not surprising to see many of the Walton family on this list. 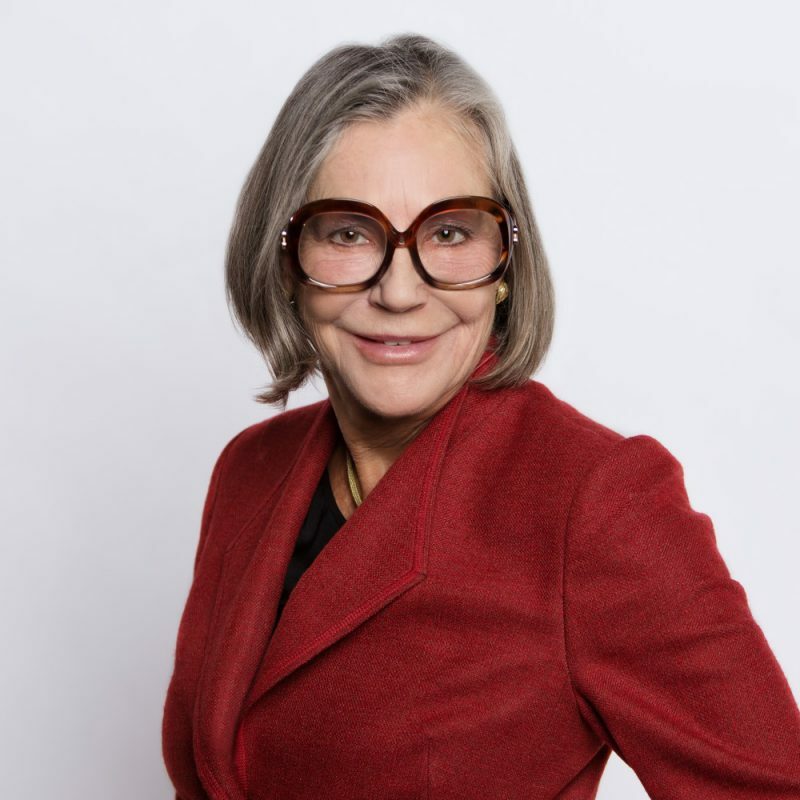 Alice Walton is John Walton’s sister and Christy Walton’s sister-in-law. She, along with John and Hames Lawrence “Bud” Walton, were all involved in founding the company. Now, Alice uses her wealth – estimated at $39.4 billion US – to help American artists. 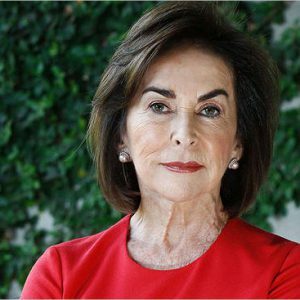 She is the founder of the Crystal Bridges Museum of American Art which is a national US art museum devoted to showing American artists work. Our fourth spot is taken by the owner of a popular candy-bar: the Mars bar. Originally created in 1911, Frank Mars, Jacqueline’s grandfather, started the business out of his kitchen in Washington. The Mars Bars eventually got off the ground floor when Jacqueline’s father joined in. Since then Jacqueline has been resting at a cool $26.6 billion owning manufacturing companies that produce these bars but also Uncle Ben’s rice and Wiskas, a cat and dog food. Valued at 19.5 billion, Laurene Powell Jobs is the widow of Apple co-founder, Steve Jobs. When Apple was on the ground floor she was an angel investor and continues to be an angel investor. Although her main focus these days is to help others. She founded College Track which is a group devoted to helping students complete college and she also founded Emerson Collective. The Collective’s goal is to speed up social reform by using entrepreneurship. She also has the Jobs Trust which currently is the largest single shareholder of Disney, holding 7.7 percent of the shares. Maria shares a similar story to Christy Walton as she too inherited money from her late husband. In this case Maria Franca Fissolo was married to Michele Ferrero, the Italian candy tycoon known for his candies but particularly Nutella. 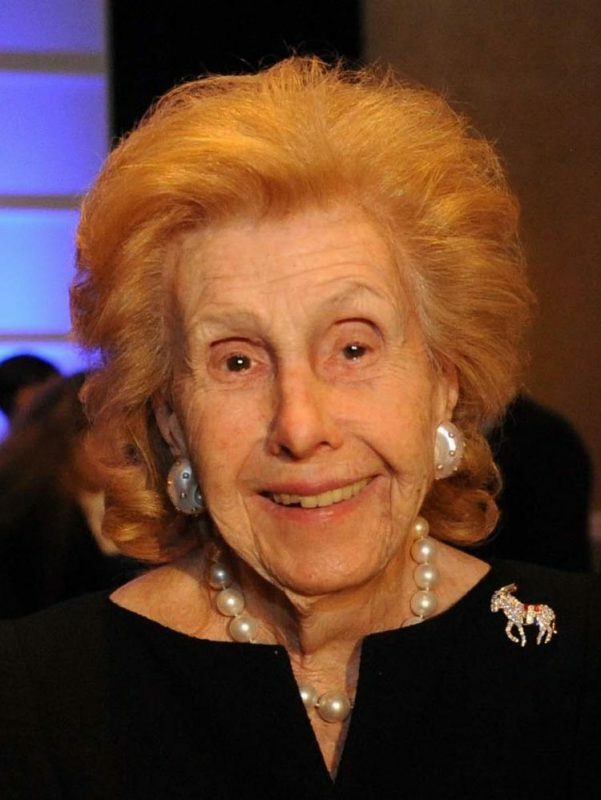 Michele passed away in 2015, and since then she – along with their son, Giovanni Ferrero – inherited the company that is behind popular candy and chocolate brands like Kinder, Tic Tacs, and Ferrero Rocher. She’s estimated to be worth 23.4 billion. 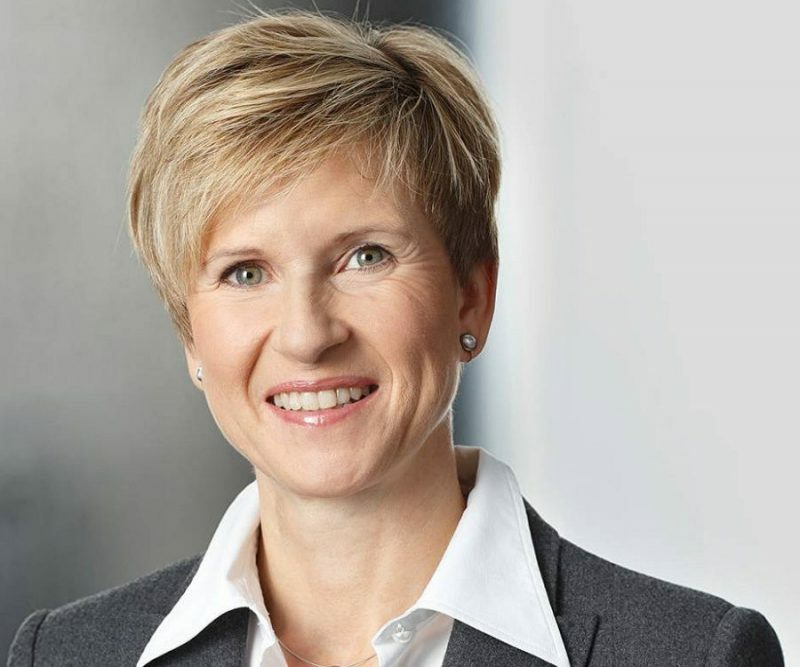 Valued at $16.8 billion US, Susanne is the richest woman in Germany by inheriting the wealth of her father. German industrialist Herbert Werner Quandt was the man behind “saving” the BMW brand. His success with the car company was passed over to Susanne. Today, Susanne has been focusing on upgrading Altana AG, a pharmaceutical and chemical company. When her father passed away, he left her with 50.1 percent of the shares of Altana AG and 12.5 percent of BMW. Mother to Susanne Klatten, Johanna’s wealth came from her husband, Herbert Werner Quant. As the third wife to Herbert, she sits on the supervisory board of BMW and generally keeps a low profile. Not much is known about her except she’s worth $13.9 billion US and lives in Bad Homburg vor Der Hoehe, a small town near Hamburg. 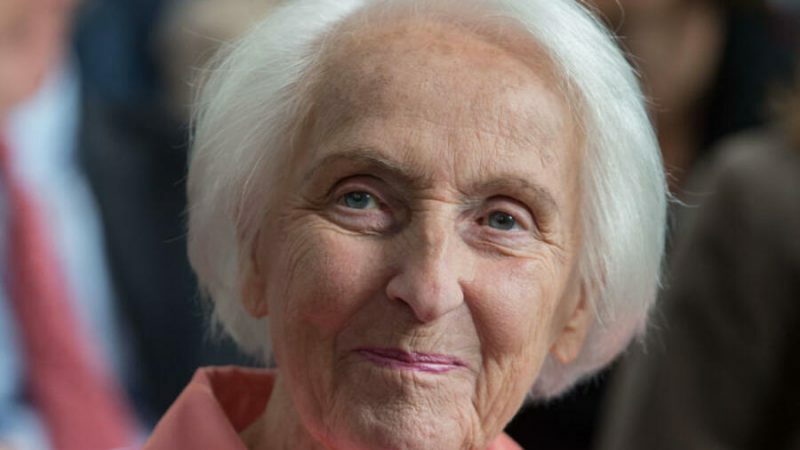 She also has provided a significant contribution to Germany’s education and journalism. Iris Fontbona inherited Antofagasta Plc, a company owned by Andronoico Luksic. With this company Iris owns copper mines in Chile as well as a large amount of shares of the company that are being traded on the London Stock Exchange. Because of that, Iris is estimated to be worth $13.5 billion. 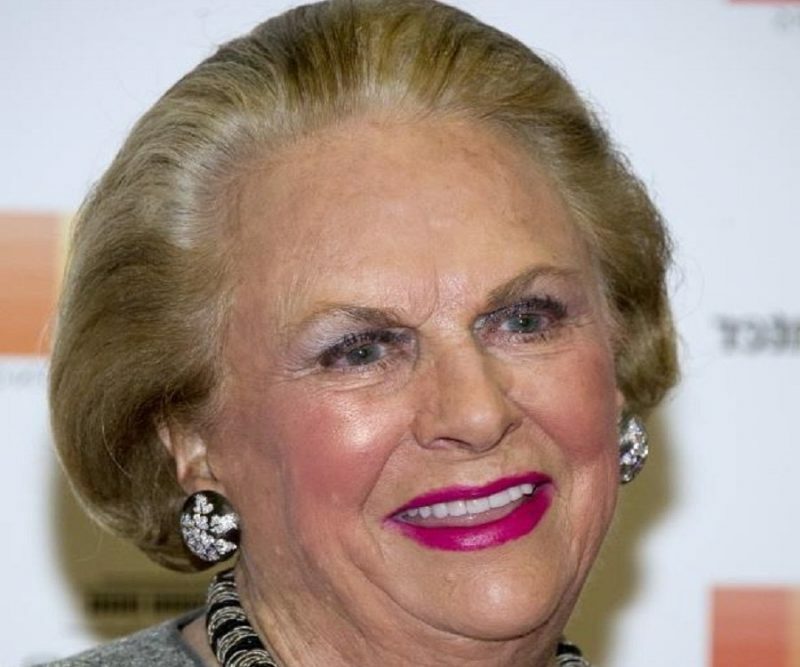 One of the oldest billionaires on this list is Anne Cox Chambers, and like most on this list, her wealth stems from the success of someone else. In this case, her $17 billion US worth is thanks to her father who was a publisher of newspapers, communications entrepreneurs as well as an online car salesman.